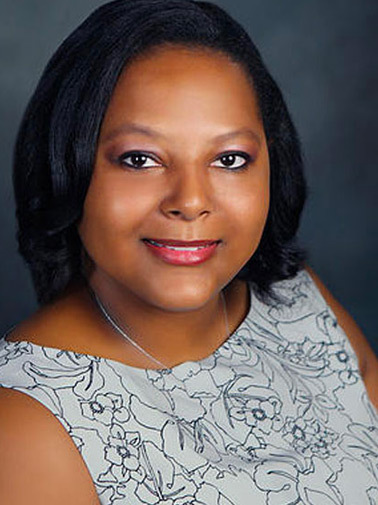 Portia Gordon is a Licensed Professional Counselor and a Registered Play Therapist. She currently holds the position of President for the Provisional Counseling Professionals of Louisiana, 2016-2018. Born and raised in Baton Rouge, Portia received her Bachelors of Science degree from Xavier University of Louisiana in Psychology, with a minor in Art, in 2010. She then stayed at Xavier to complete her Masters of Arts in Counseling, specializing in Clinical Mental Health, which she completed in 2013. Portia has been a counselor at STAR® since 2013, but has always worked to educate and advocate for healthier views of sexuality. She believes that through play, education and communication, we can create a world where sexual violence is no longer an issue. One of her greatest passions in life is to help others see their full potential and be their own change agent.